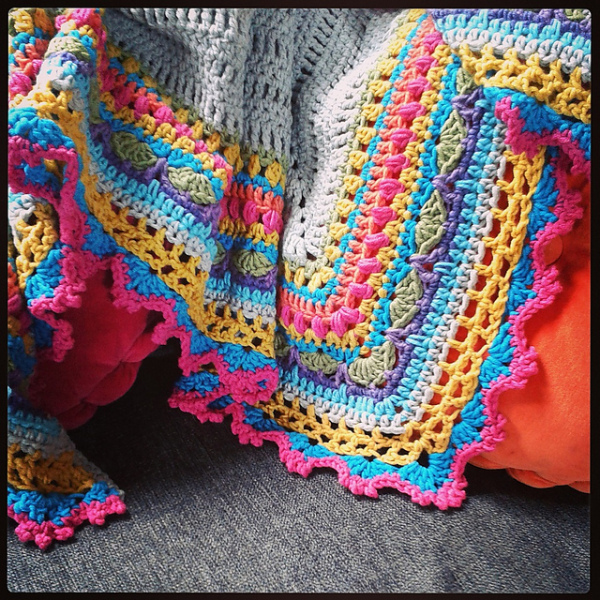 Sunday Shawl Crochet Along – That DARN Crochet! 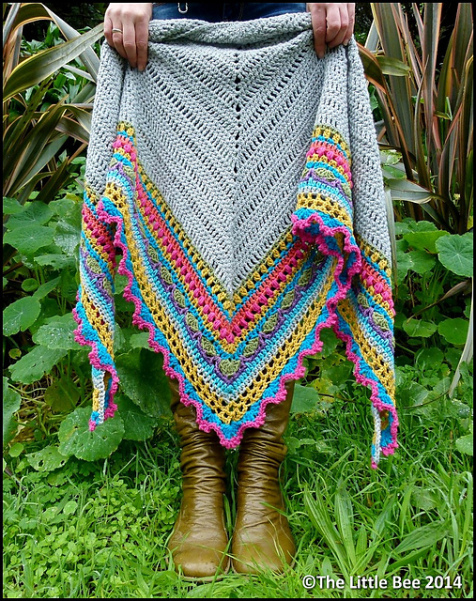 I’ve had my eye on this beautiful shawl for a while…and just discovered the perfect excuse to make it! The pictures here belong to Alia Bland and I asked he permission to use them. Check out the website here if you would like to join me!